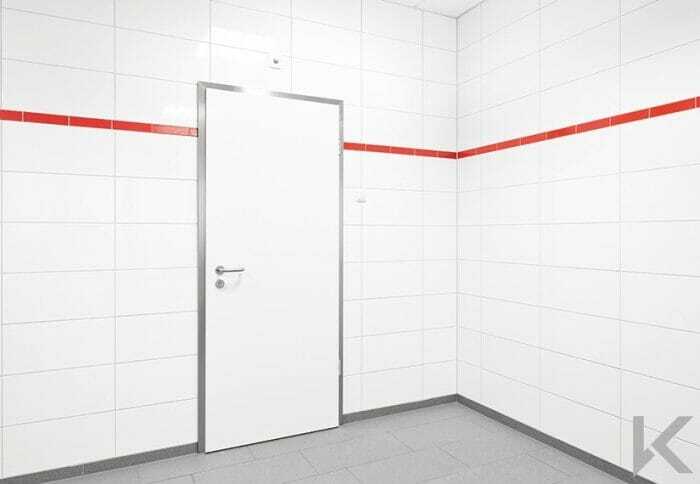 Armasecure HM is a range of steel hygiene door sets designed to offer maximum durability and strength for a variety of internal and external applications. 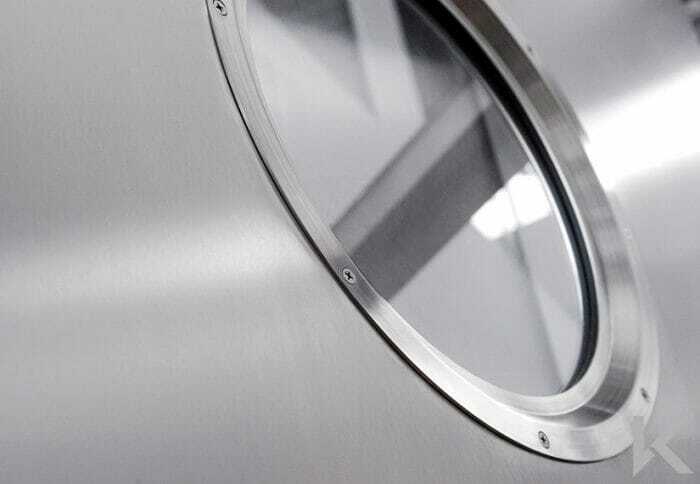 Armasecure steel doors are constructed from galvanized or stainless steel with hygiene features including flush vision windows and air-tight seals. 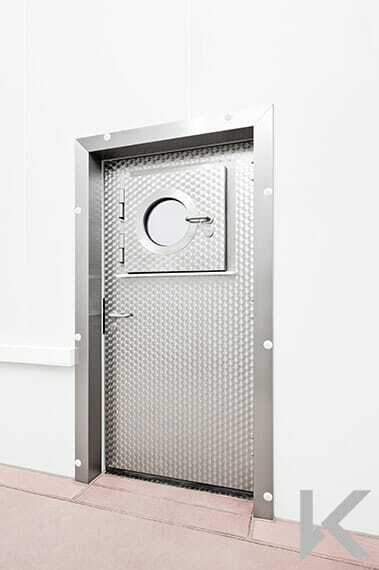 The frame is constructed from steel or composite profiles to match the wall construction. 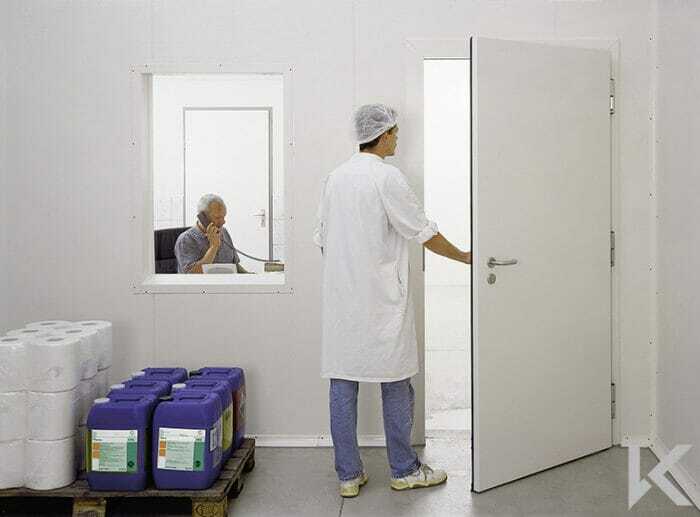 The doors can be in powder coat or laminate finish to a range of colours; or in stainless steel brushed or burnished finish for optimal hygiene performance. 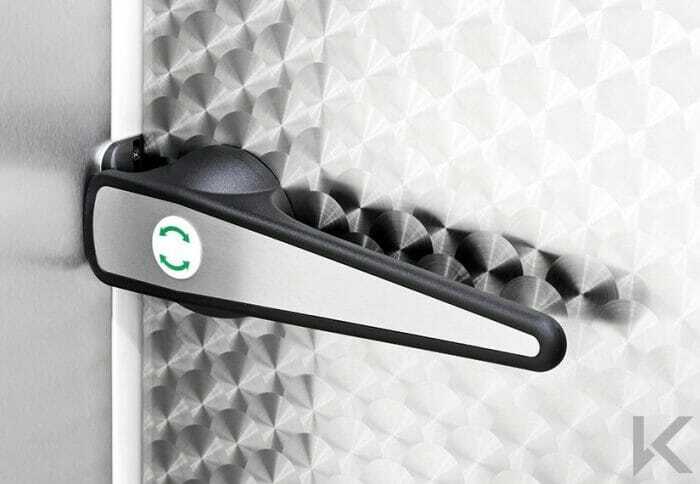 Other options such as automated access equipment and sign writing are available, and a wide variety of ironmongery, including high security, personnel and panic exit can be supplied. 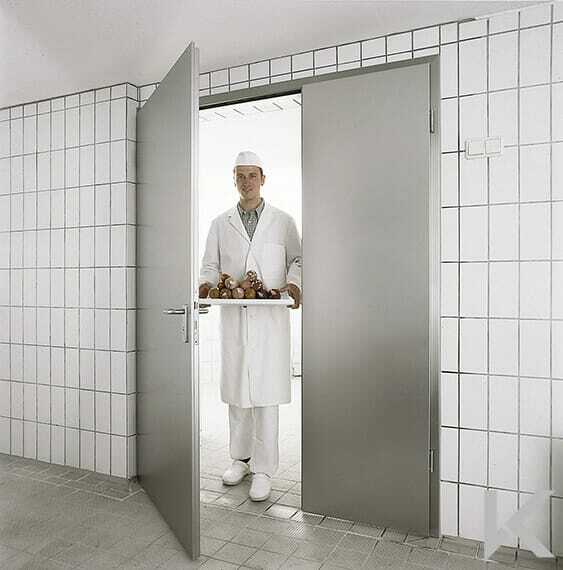 Armasecure HF is a specialist range of steel hygiene door sets with fire-ratings up to 4 hours. 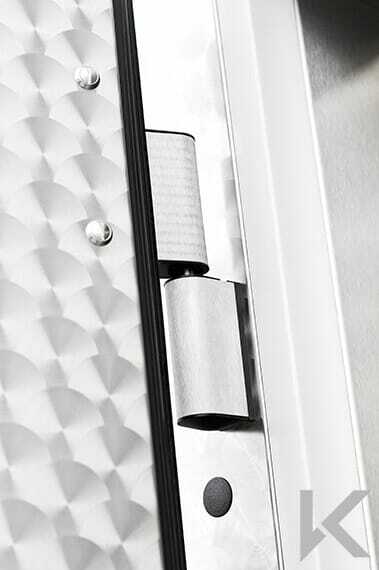 Designed to offer maximum durability and strength for a variety of internal and external applications. 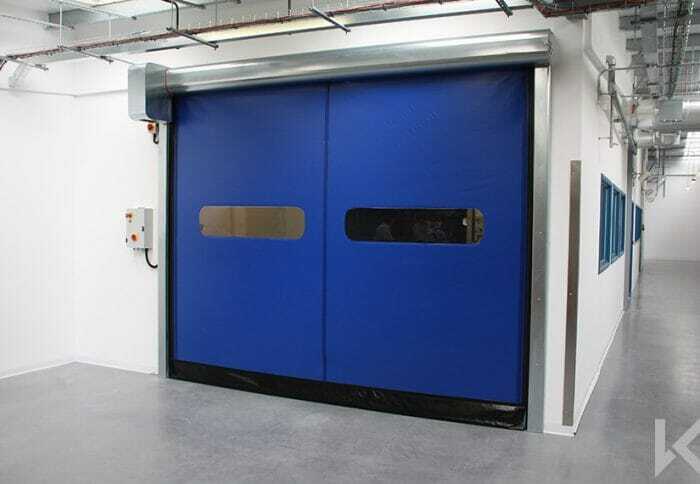 Armasecure steel doors are constructed from galvanized or stainless steel with hygiene features including flush vision windows and air-tight seals. The frame is constructed from steel or composite profiles to match the wall construction. 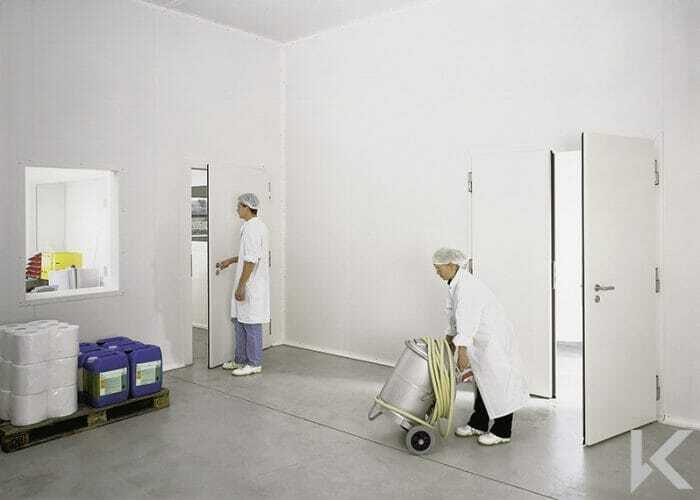 The doors can be in powder coat or laminate finish to a range of colours; or in stainless steel finish for optimal hygiene performance.